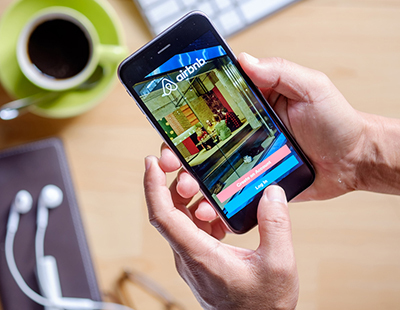 There has been a notable increase in the number of landlords listing multiple properties on Airbnb, according to fresh research from Colliers International. The study found that there was an 8.4% rise in the volume of landlords with more than 10 Airbnb listings. The global real estate advisor believes that the latest figures reflect the continued commercialisation of Airbnb in London, as is the case across a number of major European cities. Although the single largest proportion of units continue to be held by single property listers, last year over 45% of units in London were provided by multi-listers (those with three or more properties) and the percentage of landlords with more than 10 properties listed in London rose to 23%, an increase of 8.4% since the previous year. Colin Hall, head of London Hotels for Colliers International, said: “This rapid growth in multi-listed landlords demonstrates the changing profile of Airbnb from what was originally a platform for individuals to let out their own homes, to a profitable commercial venture whereby people are buying residential properties specifically for use as Airbnb accommodation. Airbnb saw an increase in bookings in London of 45% in 2017, amounting to almost 6.7 million overnight stays. This compares to 91 million hotel stays. Central London & West End, southern fringe and the northern fringe were the neighbourhoods which took the highest percentage of business in the London market, collectively amounting to 61% of total bookings. Marc Finney, head of Hotels & Resorts Consulting, commented: “Interestingly, Central London and the West End accounted for almost 32% of total bookings, with an average daily rate of over €158 [£140] a night compared to an average of €130 [£116] across the wider London market. Airbnb’s market share continues to steadily increase, up from 5% to 6.9% between 2016 and 2017. Damian Harrington, head of EMEA research, Colliers International, added: “Although proportionally slightly down on 2016 levels, private rooms remain the most popular type of accommodation amongst Airbnb users in London, representing 41% of all bookings at an average of €63 [£56] per night. 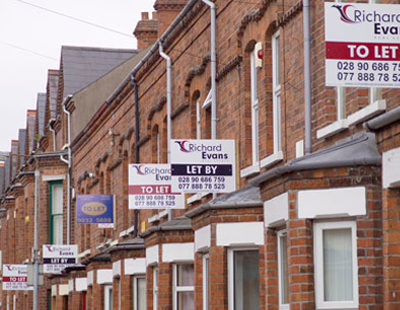 “There was, however, an increase in the proportion of bookings for entire homes with one-bedroom properties being the most popular choice in 2017. With more Airbnb listings in this country than ever before, there is growing concern among MPs that the home sharing website and similar platforms may be putting holidaymakers at risk. Poll: With growing evidence that some hosts have multiple listings on Airbnb and other platforms, is greater regulation for Airbnb-style landlords needed?